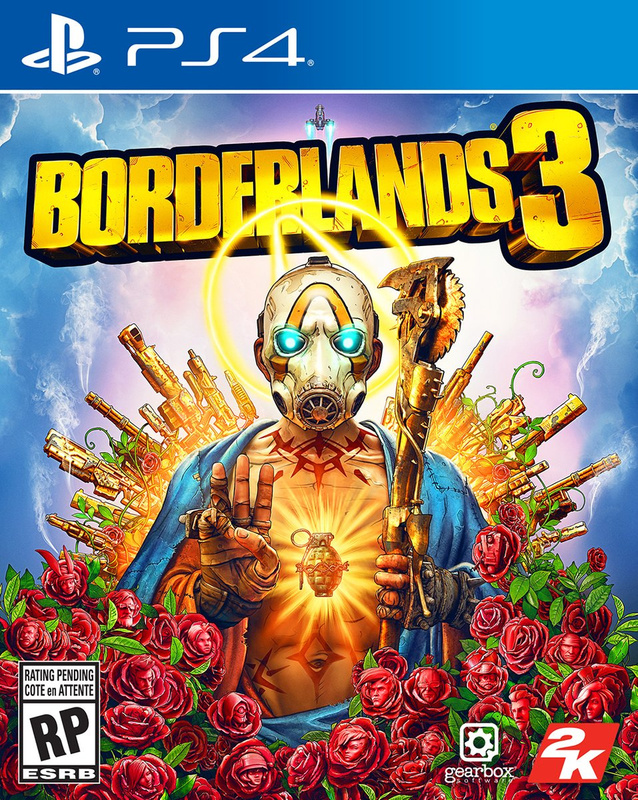 On April Fools Day at the start of this week, a tweet from the official Borderlands Twitter account seemingly announced a 13th September 2019 release date for Borderlands 3. 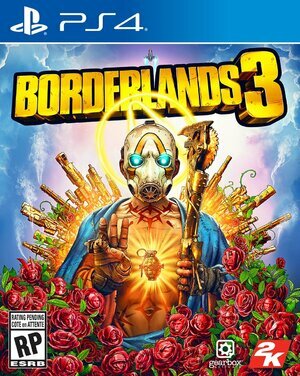 It was quickly deleted, and with Randy Pitchford and his crew stating more details would come on 3rd April, it appeared to be the real deal. Now, a YouTube advertisement for the hotly anticipated sequel has popped up for some, claiming the exact same release date as the aforementioned tweet. It seems 13th September really is the day. Now all we need to do is wait for Gearbox to catch up with these leaks and confirm as much, which should happen later today. Elsewhere, the box art for the shooter has emerged online. We’ve embedded it here, and it sure looks like Borderlands — colourful, unorthodox, and in your face. You’re not gonna miss that on the store shelf. 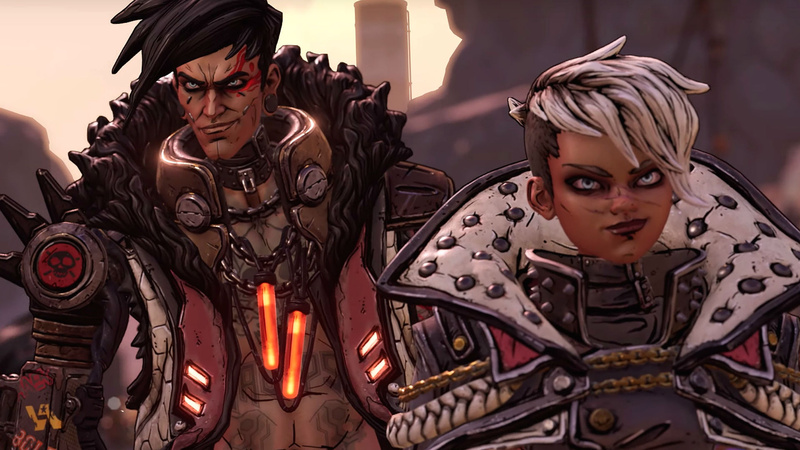 Are you excited to get your hands on Borderlands 3 in mid-September? Reload and fire your thoughts in the comments below.